Check out the ultimate collection of best Premium WordPress Google Map plugins and integrate Google map in your website in just few clicks. These plugins are carefully handpicked, well tested and reviewed. 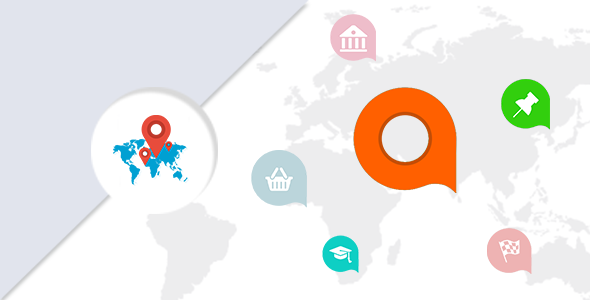 Use your favorite plugin, integrate the Google map and make your business easily reachable. Hey Buddy!, I found this information for you: "Intergeo Maps Pro". 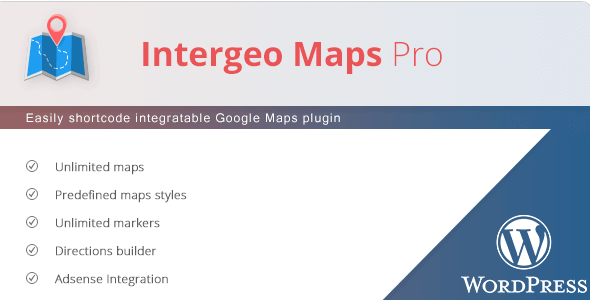 Here is the website link: https://wpallclub.com/wp-plugins/intergeo-maps-pro/. Thank you.